Ephedrine is a sympathomimetic drug and not a hormone compound. It offers athletes three distinct advantages in spite of not being a hormone compound. 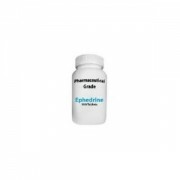 Ephedrine has clear fat burning characteristics. This occurs since Ephedrine produces heat in the body (thermogenesis). Simplified, Ephedrine slightly increases the body temperature so that the body burns more calories than usual. 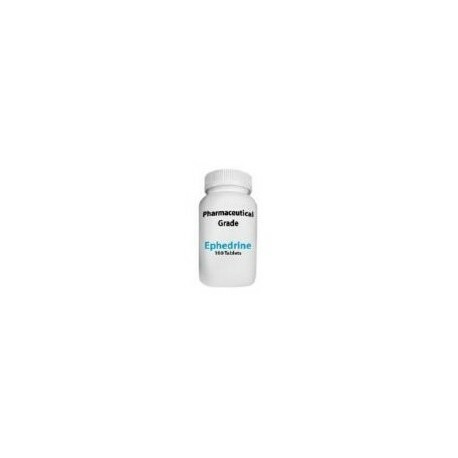 Ephedrine also stimulates the thyroid gland to transform the weaker LT-4 (L-thyroxine) into the stronger LT-3 (liothyronine), thus accelerating the metabolism. This fat burning effect, with the additional intake of both methylzanthine caffeine and aspirin, can almost be doubled. Scientific research has shown that the combination of 25 mg Ephedrine, 200mg caffeine, and 300 mg aspirin is ideal to produce a synergetic effect. This combination, three times daily, approximately 30 minutes prior to a meal, will significantly burn fat. Competing bodybuilders have appreciated this for quite some time. Ephedrine has anti catabolic characteristics. It is especially useful for maintaining the muscle system while dieting. Athletes often use Ephedrine as a 'training booster.' Its mild amphetamine-like effect on the central nervous system (CNS) improves concentration, vigilance, and the interplay of nerves and muscles. Towards this end, 25-50 mg Ephedrine is taken approximately one hour before a workout. The athlete feels an immediate boost in energy, which during workout can manifest itself in a 5-10% increase in strength. The effect can be further improved by taking caffeine and aspirin. It is important to note that Ephedrine, administered for this purpose, is not to be taken more than three times a week; otherwise, the body gets accustomed to it and the 'boost effect' decreases, and much higher dosages are needed. Rapid heart beat, insomnia, tremors (light trembling of the fingers), headaches, dizziness, high blood pressure, and lack of appetite are some of the side effects of Ephedrine. The last side effect, however, is much appreciated by athletes on a diet. 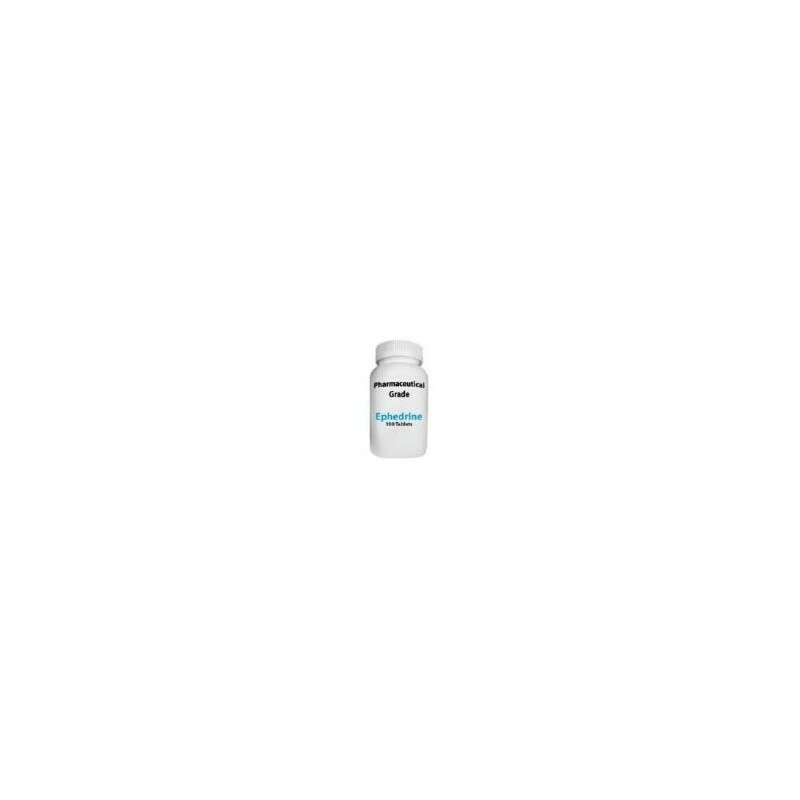 Ephedrine must not be taken when high blood pressure, severe hyperfunction of the thyroid gland, irregular heart rhythm, or a recent myocardiac infarction have been experienced.